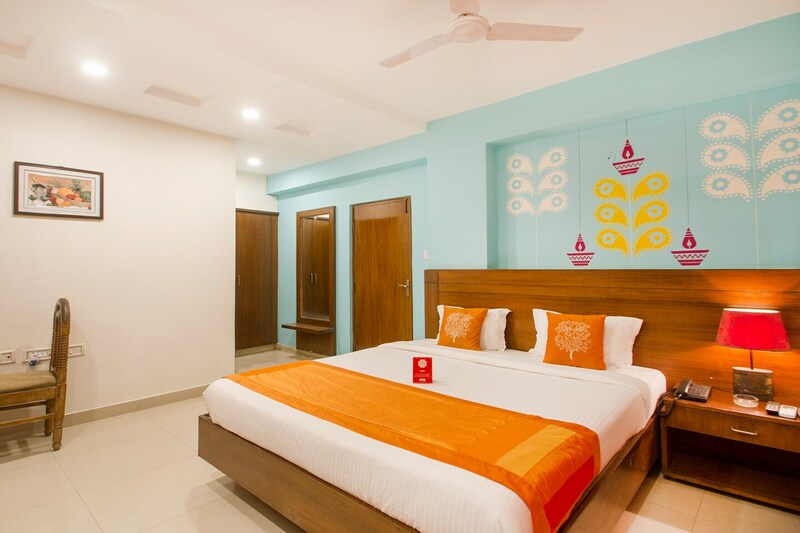 With its easy accessibility to many key attractions, OYO 10593 Hotel Garden View Inn in Hyderabad offers you the best services, experience and comfort at affordable rates. Maintained by a skilled and friendly staff, the OYO ensures you have a good stay. All our rooms are well furnished and equipped with Card Payment, Geyser, TV and a lot more. There is STATE BANK OF INDIA (SBI), HSBC GLT 3.0 and HDFC Bank ATM nearby the hotel so you are never out of cash.